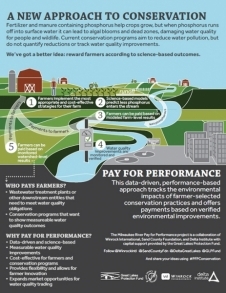 Farms are businesses, which means they respond to economic signals. 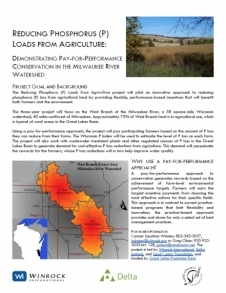 That basic idea is behind this program’s approach to reduce the damage to water quality caused by agricultural run-off in the West Branch Milwaukee River watershed. 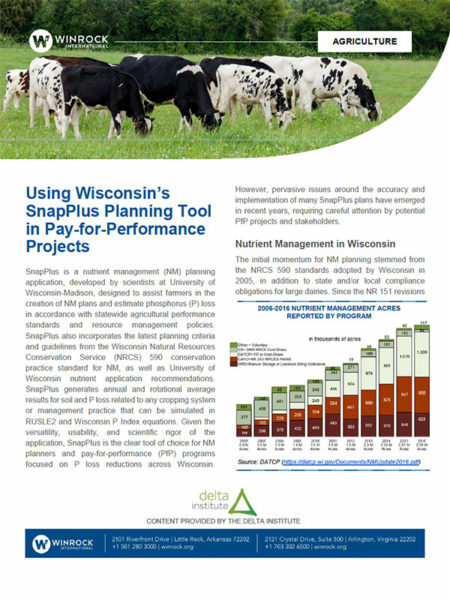 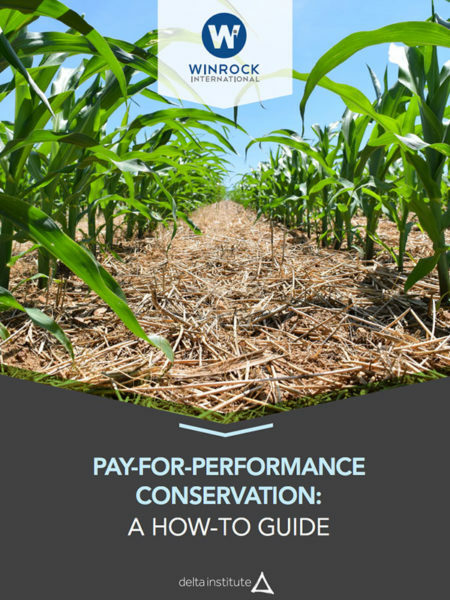 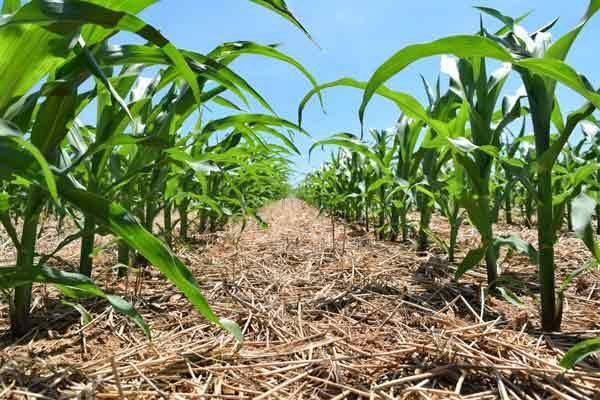 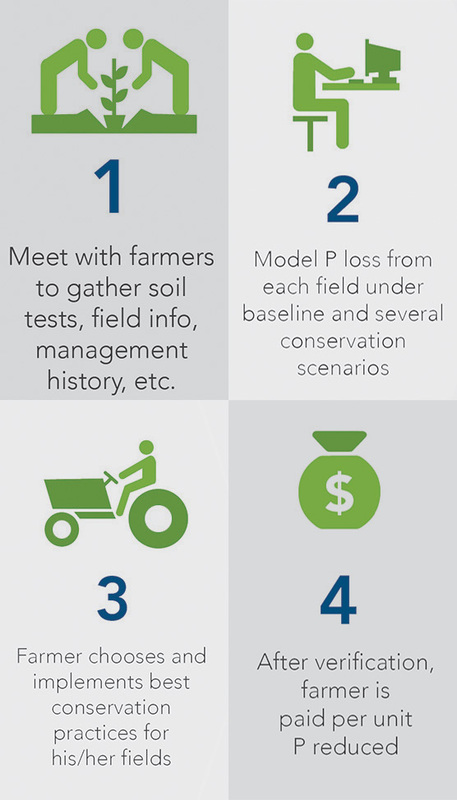 Winrock works with water treatment plant owners, conservation groups and others in the area to devise pay-for-performance incentives that encourage farmers to implement practices that reduce pollution.